FHA APPRAISAL came in at $207,000. 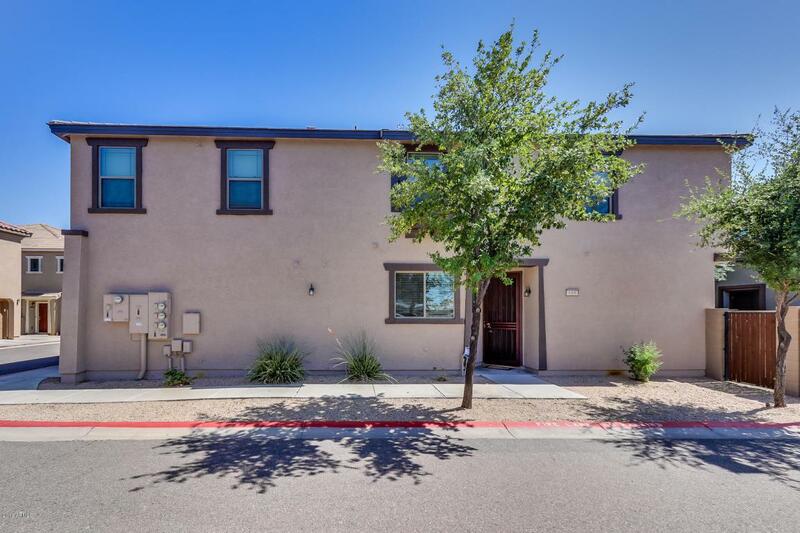 Beautifully maintained 3-bedroom, 2.5-bath home in Mesa features laminate plank wood flooring and quartz countertops. Up to $30,000 in builder & owner upgrades. 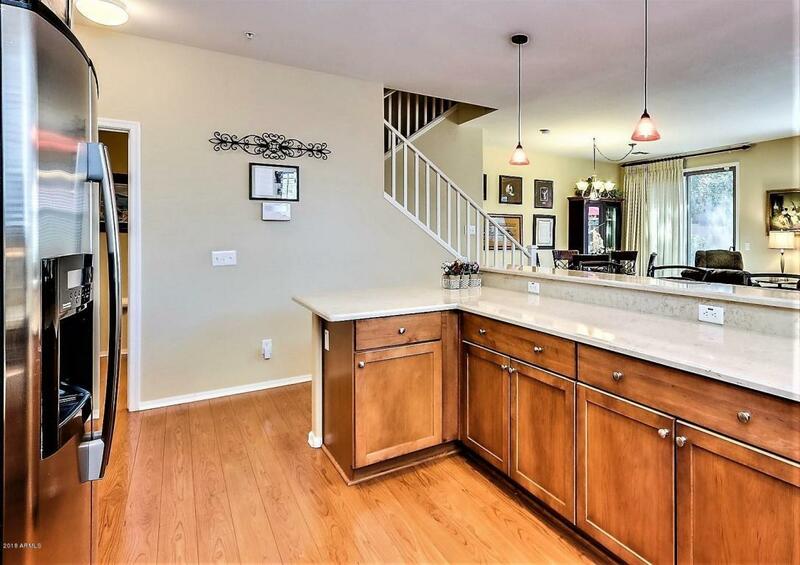 Upgraded maple kitchen cabinets, quartz countertops, including the breakfast bar, and all stainless steel appliances! Upgraded white stair rails on the stairs. 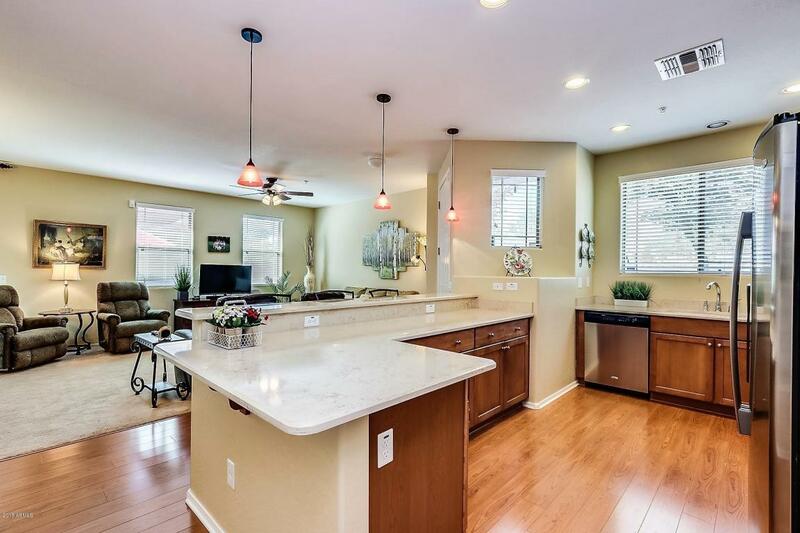 Enjoy views of the Superstition Mountains from the master bedroom! The master bedroom features a walk-in closet and an en suite bathroom with two sinks. There are two additional guest bedrooms and a hall bathroom upstairs. Includes a $4,000 Puronics Whole-House water softener and purification system. Private back yard w/ block fencing and a two-car garage. 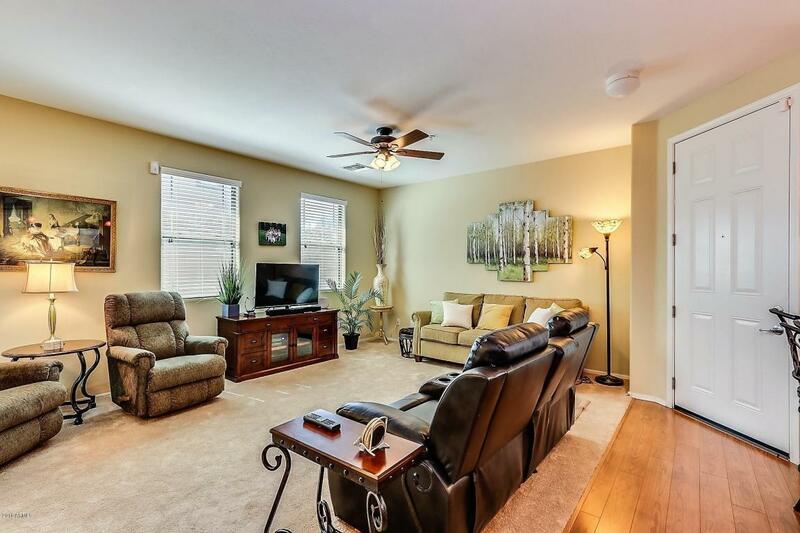 Community amenities include a pool, spa, walking path and play ground.